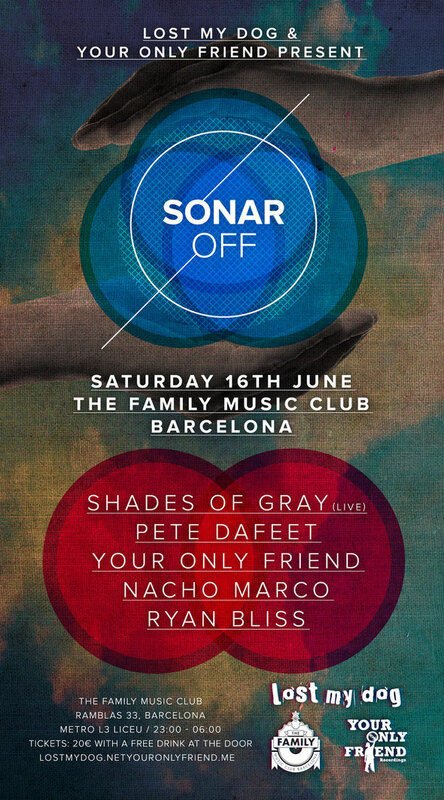 Lost My Dog’s annual Sonar Off event in Barcelona hits its fourth successive year and this year the party, in conjunction with local label Your Only Friend, features Shades Of Gray (Live), Pete Dafeet, Nacho Marco, Your Only Friend and Ryan Bliss. The party takes places at the brand new ‘The Family Music Club’, a cutting edge venue located just off Las Ramblas in the heart of Barcelona. This year the focus is on a late night event, running from 11pm until 6am. Previous years parties have included an all-day hotel rooftop terrace shindig, an evening soiree at the waterfront Club Mondo, and an afternoon boat party on the Mediterranean. Shades Of Gray have been on many people’s lips of late following their critically acclaimed debut album ‘Soul Machine’ and music for Om Records, Dark Energy, Tronicsole, their own Beef Records and of course Lost My Dog. 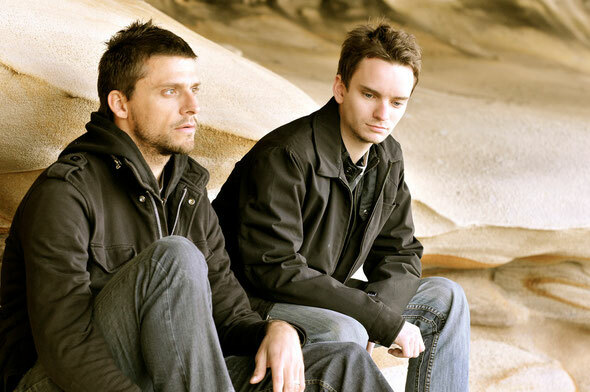 The duo of Michal Schwa and Nick West will play a special live set. Nacho Marco is the ideal guest for a Sonar Off party – his music on Freerange, Om, We Play House, Plastic City and Lost My Dog has earned him the respect of much of the house world, and his Sonar By Night set of 2010 (in front of a crowd of 8,000) was well-received. Pete Dafeet, Your Only Friend and Ryan Bliss are mainstays at the annual shindig. LMD label boss Dafeet is shortly to release his new EP ‘Freeze’ and a full-length project as part of the label’s ’Family Affair’ series. 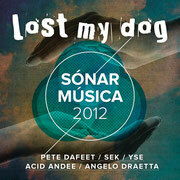 His latest track ‘Rough Rider’ also features on Lost My Dog’s ‘Sonar Musica 2012’ EP. 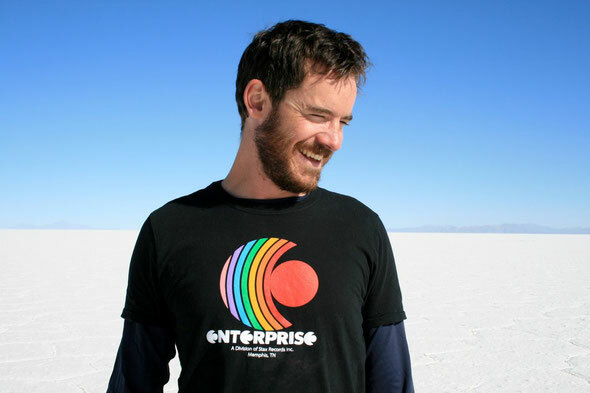 Pete is joined by LMD resident DJ Ryan Bliss, and the line up is completed by the Your Only Friend team of Tres Manos and Steve Ferrand, both based in Barcelona and heads of the same-name label that has featured Lady Blacktronika, Danny Dust and Joshua Iz.